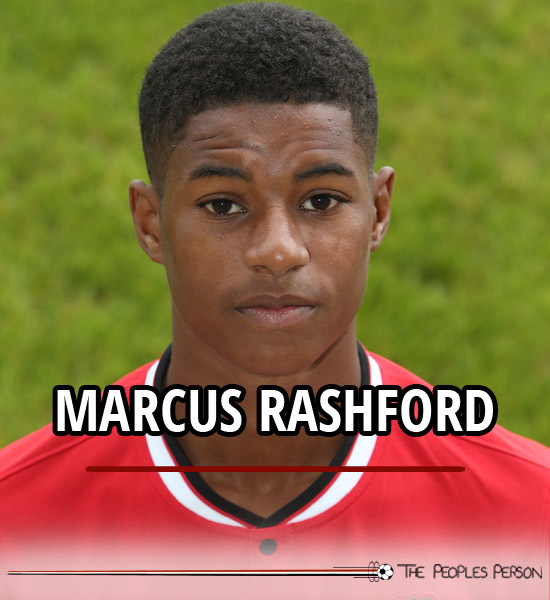 Marcus Rashford is an attacking midfielder who currently plays for Manchester United’s U18s. He is a quick, bold and aggressive winger who possesses the ability to also play through the middle as a striker or no.10. 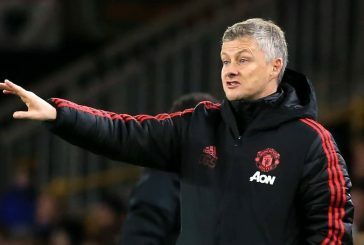 A confident and naturally athletic figure, he was tipped for a big future at Man United by many after he travelled to the AEGON Future Cup in 2012 with the U17s, despite being 14 at the time, and produced a fearless and dynamic style of attacking football. As an U16, he broke into United’s U18s in the 2013/14 season and made 17 appearances and scored four goals. 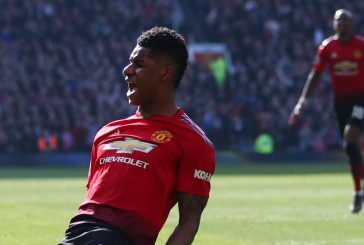 Perhaps more comfortable operating in the hole between midfield and attack, the Manchester-born youngster managed to hold down a relatively regular place towards the end of the 2013/14 campaign. Academy observers were impressed with his explosive start to life in the U18s. He has attracted praise for the way he has adjusted so capably to playing against older and stronger opponents. 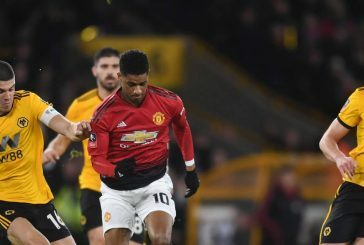 If Rashford continues his progression, he is likely to evolve into a key asset for the U18s and potentially a candidate for the U21s in the near future.